When I stepped offstage after my TEDx talk, I felt in full alignment with my brand message. Anybody in the audience that day would have wholeheartedly agreed that I was passionate and clear. What they wouldn’t have seen, though, was that I wasn’t excited about the work I was doing with my clients. And as a result, I was making no money. 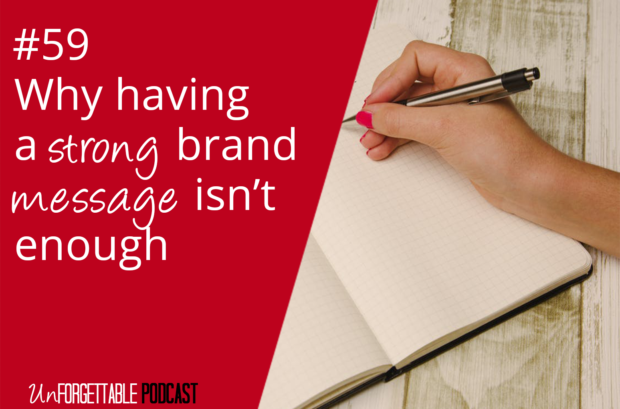 Maybe, like me, you’ve realized that having a strong brand message isn’t enough. Or on the flipside, you’ve realized that loving the work you do with clients doesn’t keep your business in the black. If that’s the case, then you’ll definitely want to tune into today’s episode because I’m diving deeper into why a lack of alignment on either of these levels may likely be what’s holding your business back. AND I offer suggestions for what to do about it. If you need support in what I talked about, I’ve got a few spots open for free Clarity Calls this month. Use yours to get clear and focused on what strategic shift will make your ideal clients happily say ‘yes’ to working with you. Book yours now. 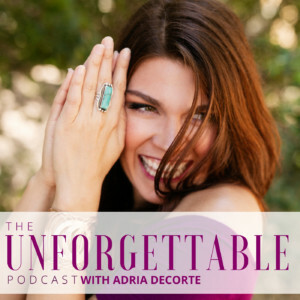 Are you in the Unforgettable Facebook group yet? Join us! I’ll send you a BIG virtual hug if you rate & review Unforgettable on iTunes. P.S. Next week I’m chatting with my FAVORITE copywriter, Stefanie Frank. 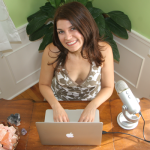 She’s going to help you write compelling copy that doesn’t make your clients feel sold to, so don’t miss it! Drawing on my experience as a TEDx speaker and my architecture background, I help coaches and entrepreneurs with big missions figure out what they really do and communicate their value so their ideal clients raise their hands to pay them and their business starts to hustle for them. TIRED OF FEELING INVISIBLE IN A SEA OF OTHERS WHO DO THE “SAME” THING? Sign up here to discover what makes you stand out from the crowd.